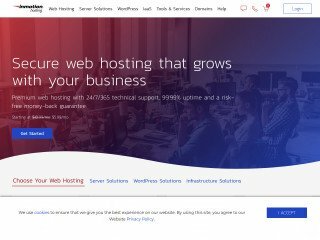 What Type of Hosting Has the Cheapest Startup Cost? 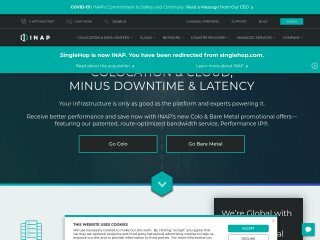 Is VPS Hosting Actually Cheaper Than Shared Hosting? 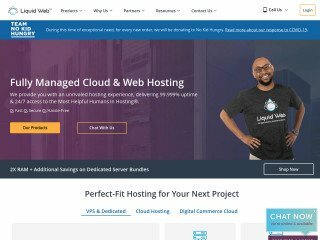 Dedicated hosting is one of the most expensive high-performance hosting types you can purchase, and has a reputation for being an ideal solution for small and large online businesses alike…. 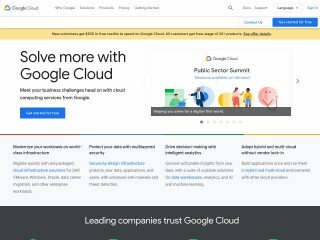 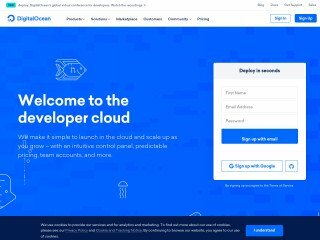 Is Cloud VPS Hosting Right for Novice Webmasters?